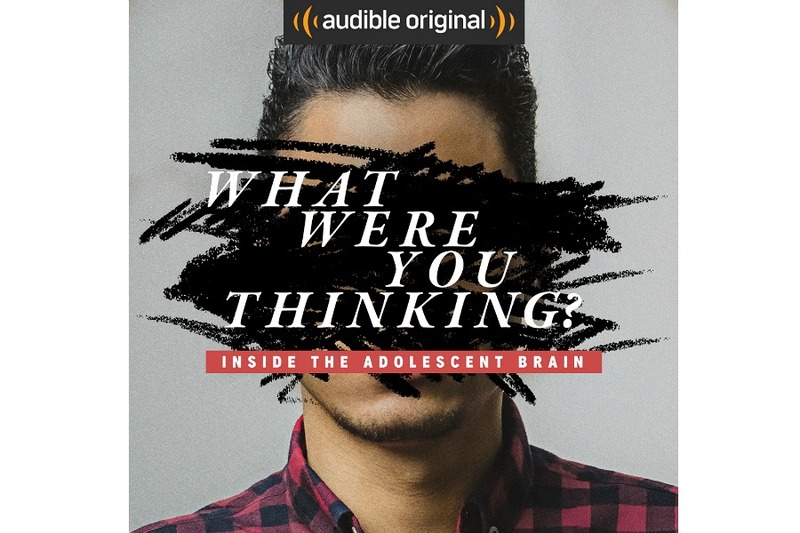 If you’re a parent of a teen, like me, or you have a soon-to-be teen, I highly recommend you check it out the new What Were You Thinking? Audible series aimed at helping parents (or anyone working with teens) get a better understanding of how this age group thinks. Each episode profiles different teens who’ve made extreme decisions, like joining ISIS or planning a school shooting. Yes, this is heavy stuff. There are less extreme topics as well, like tech addiction and bullying, but all focus on why a “typical” teenager might end up in these situations. What I like most about What Were You Thinking? is that rather than be alarmist or judgmental, which is surprising considering some of the material, it uses real scientific evidence of how adolescents’ brains are wired, emphasizing nature versus nurture, to help listeners understand what’s going on. Listening to these 30-minute episodes has helped me pause and be more thoughtful when dealing with my 14-year old daughter. And not because this is a parenting advice series. But rather, it provide a deeper, scientific insight that has given me more empathy. Think of it like a Men are from Mars, Women are from Venus type of thing. If you have a better understanding of why your teen may react or behave in a certain way, you’ll be better equipped to guide them to make better choices. Plus, parenting a teen is hard. We need all the help we can get. The series is free to Audible and Amazon Prime members. If you’re not a member, you can sign up for a free 30 day trial of Audible and it will be free then too.